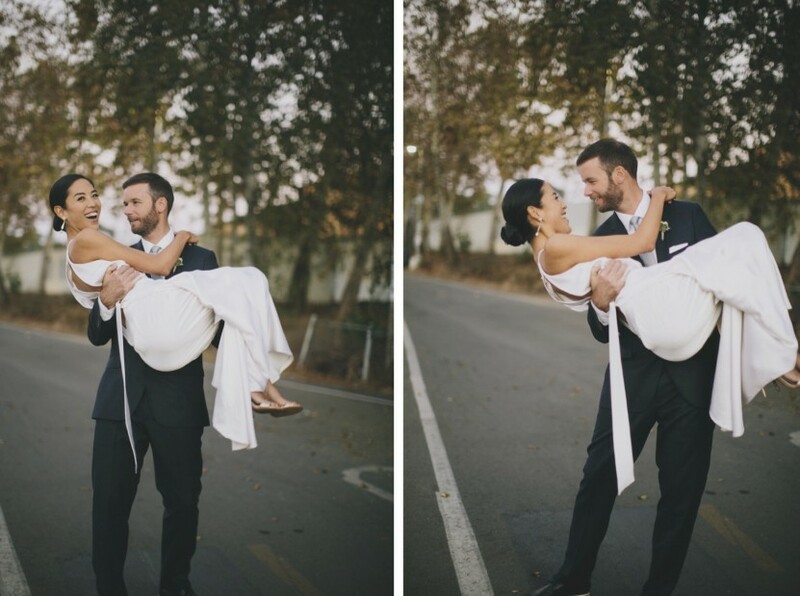 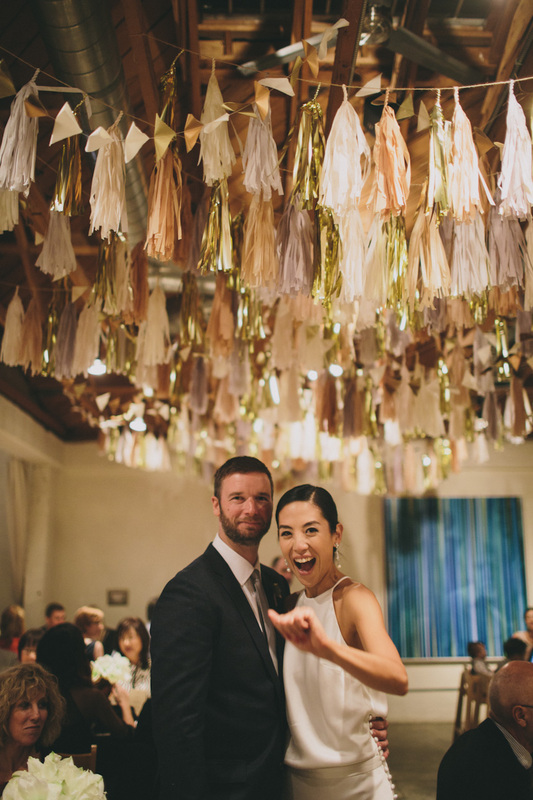 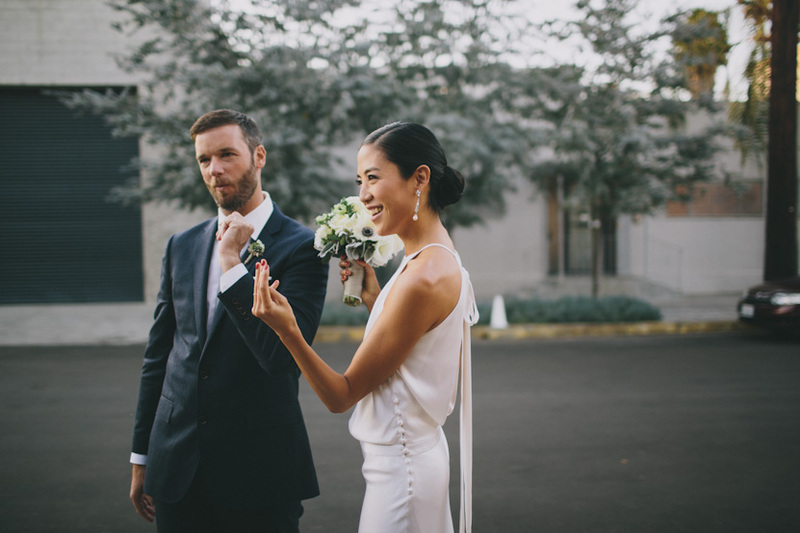 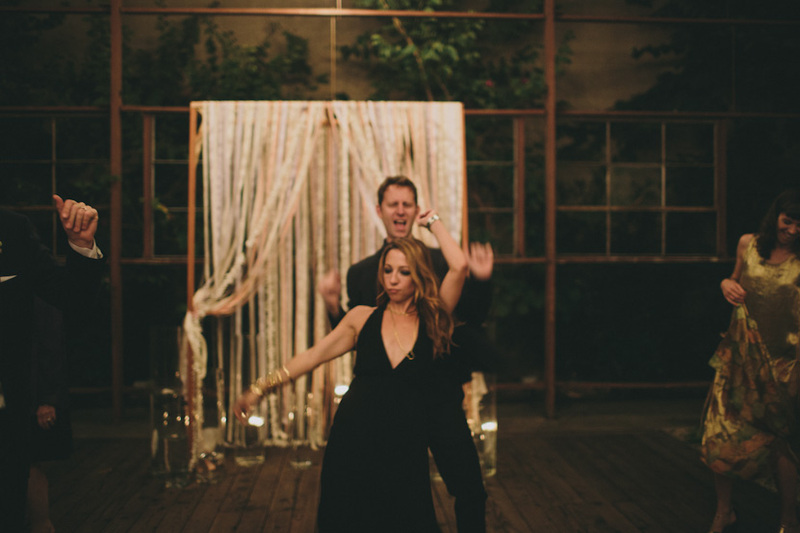 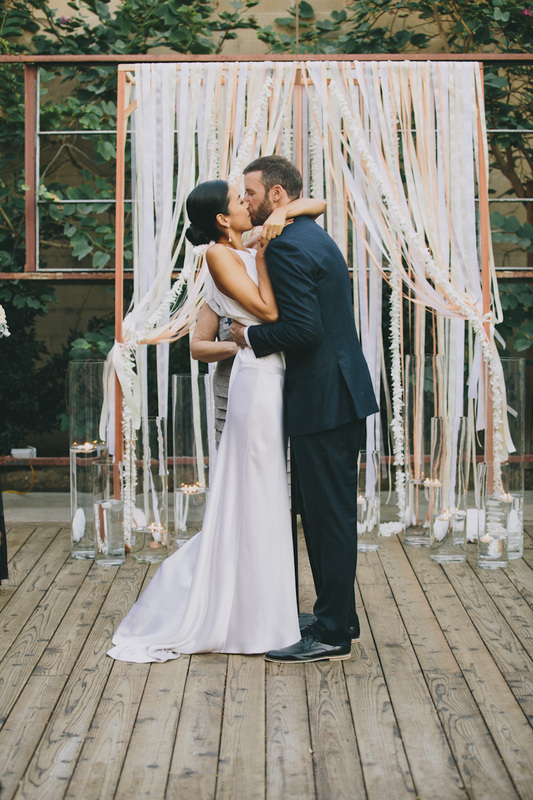 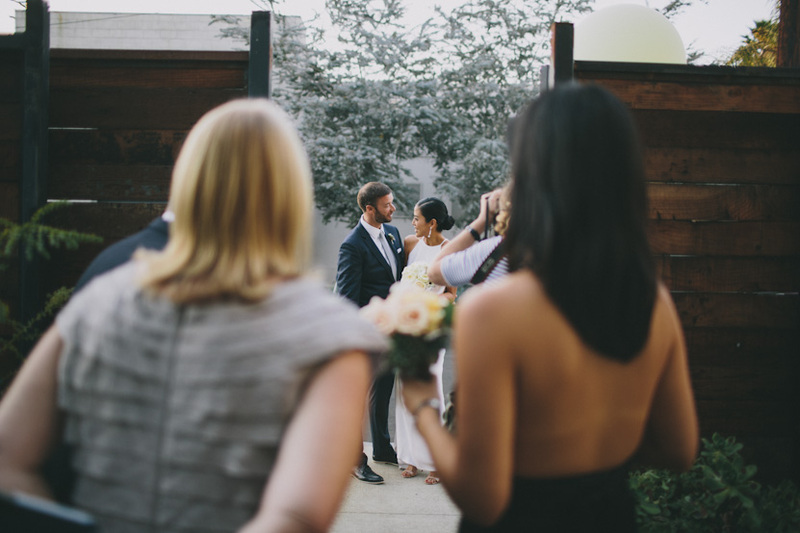 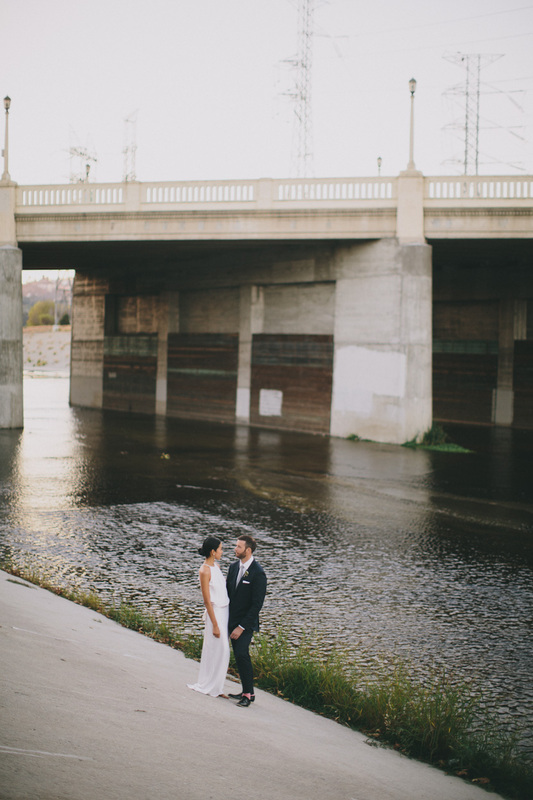 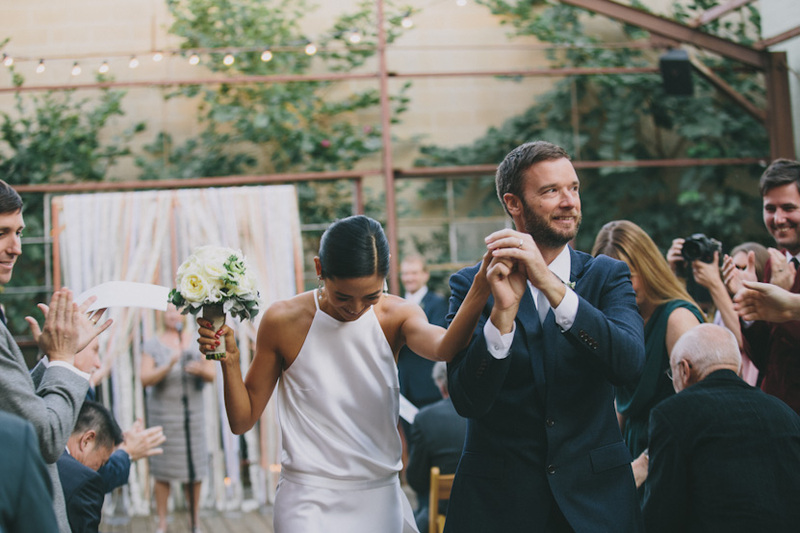 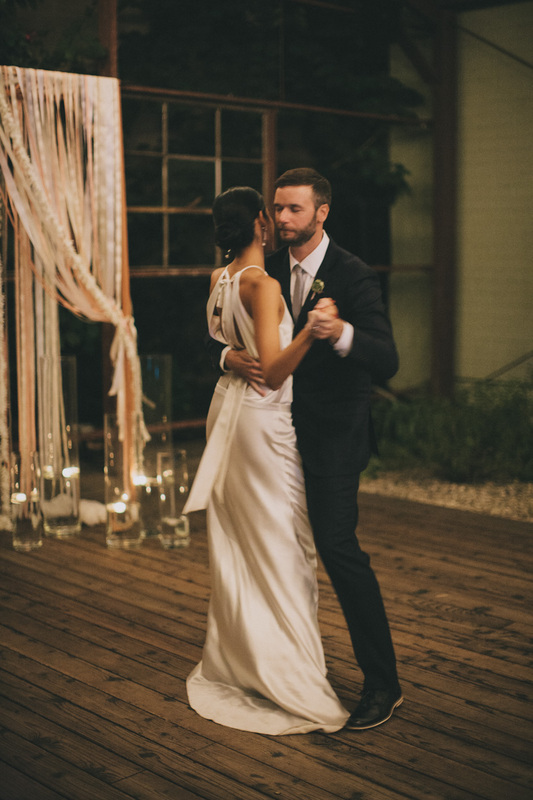 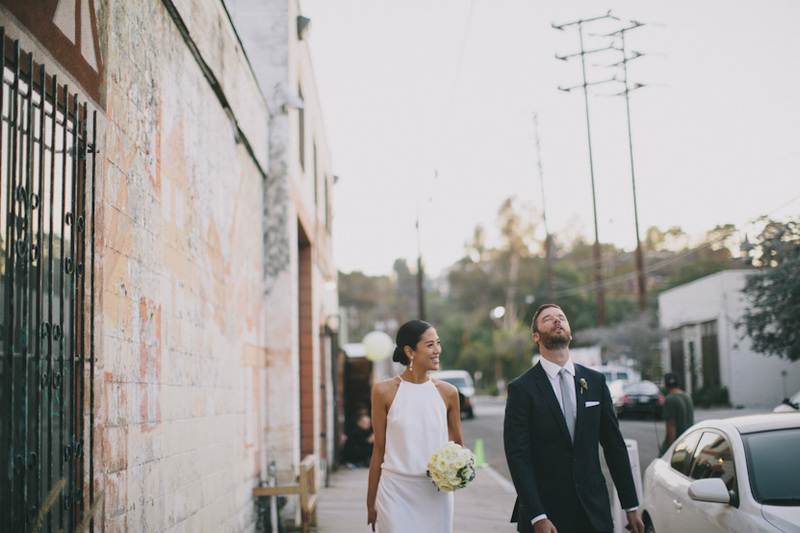 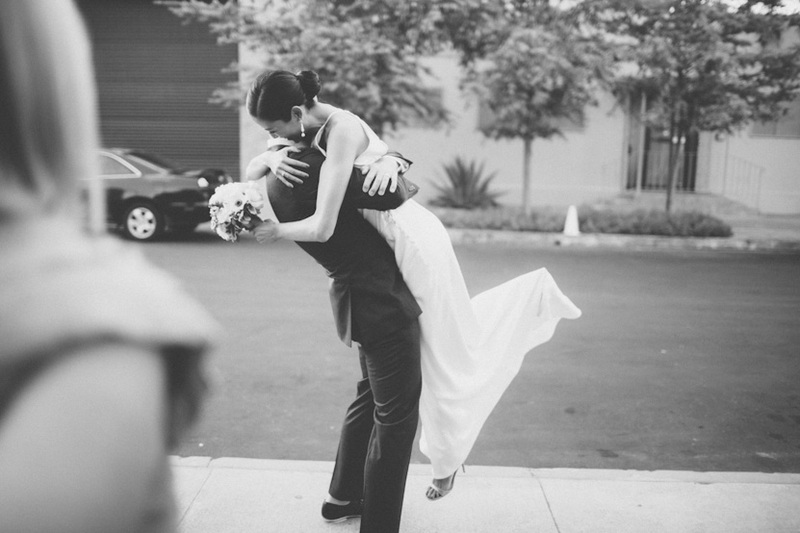 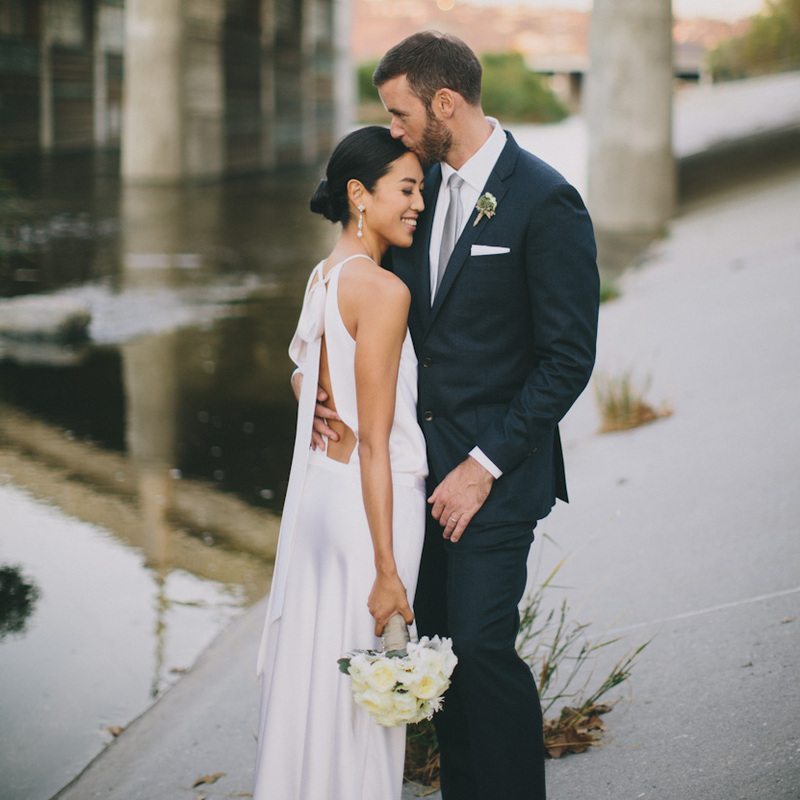 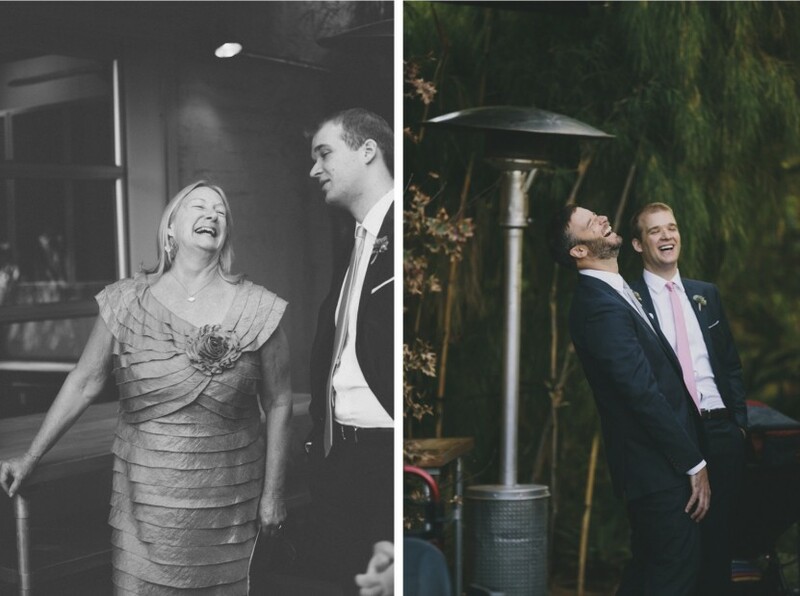 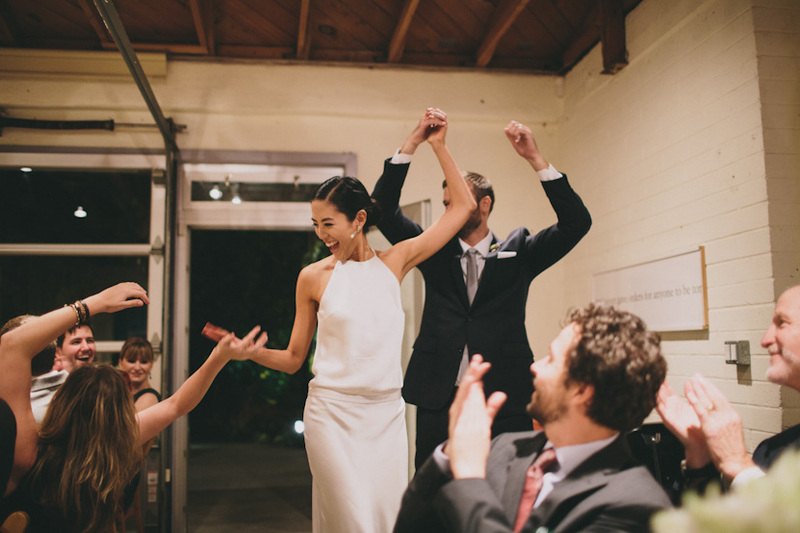 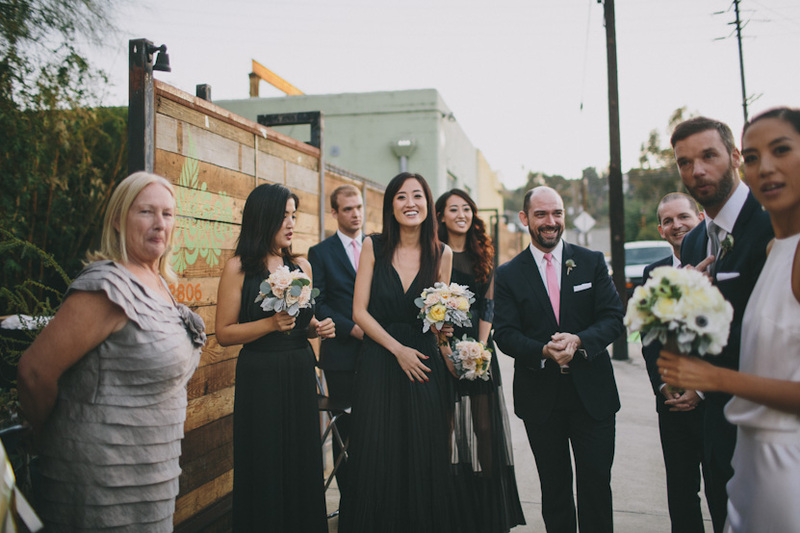 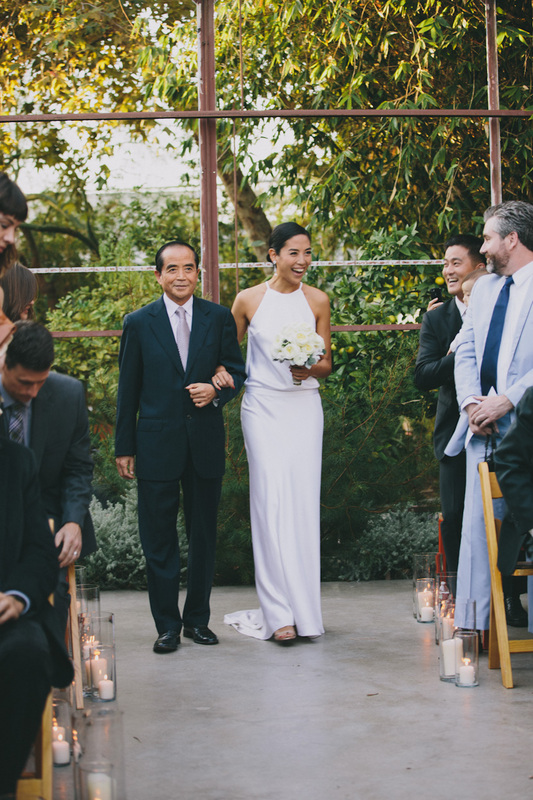 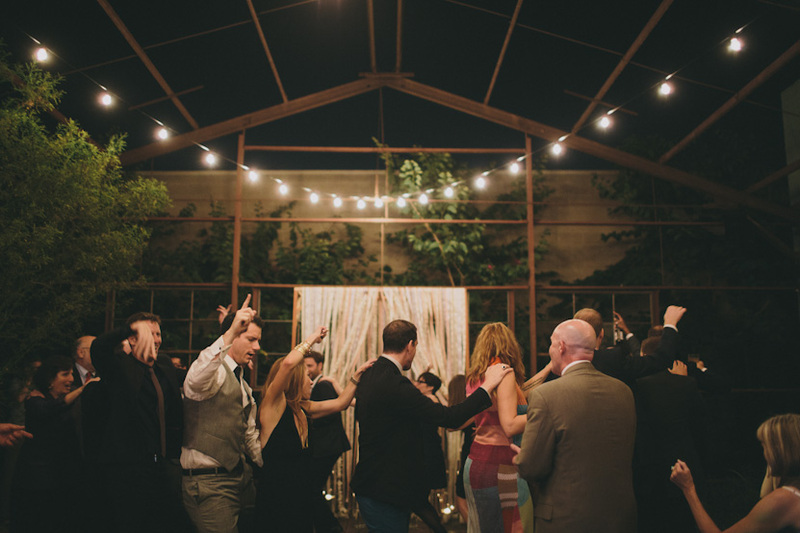 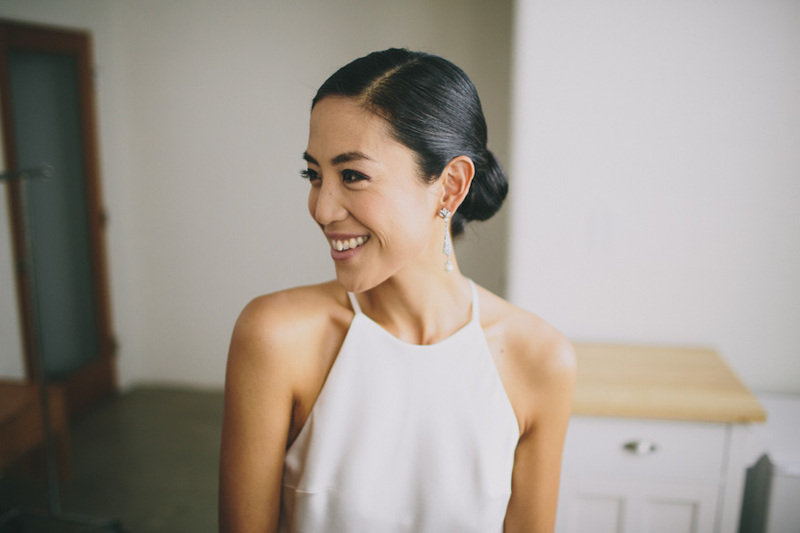 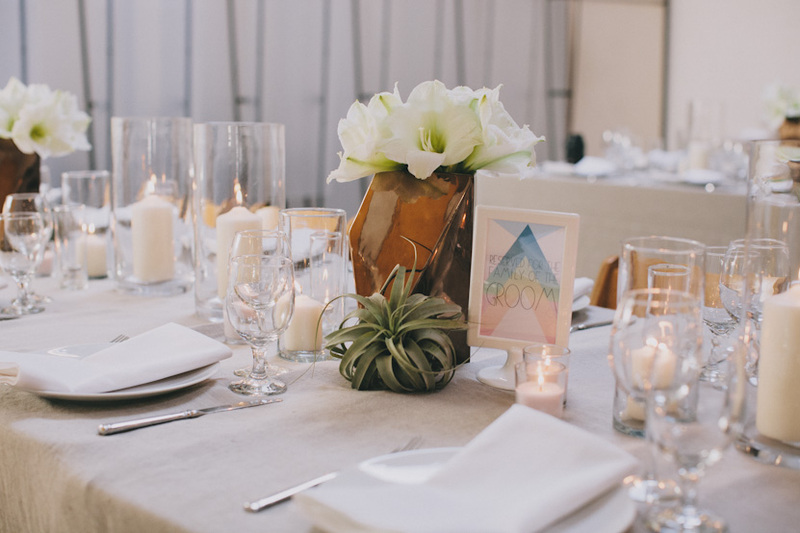 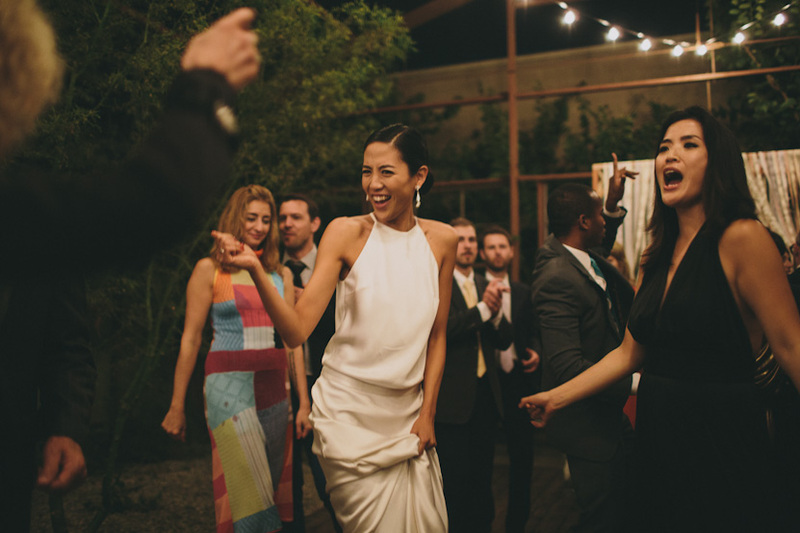 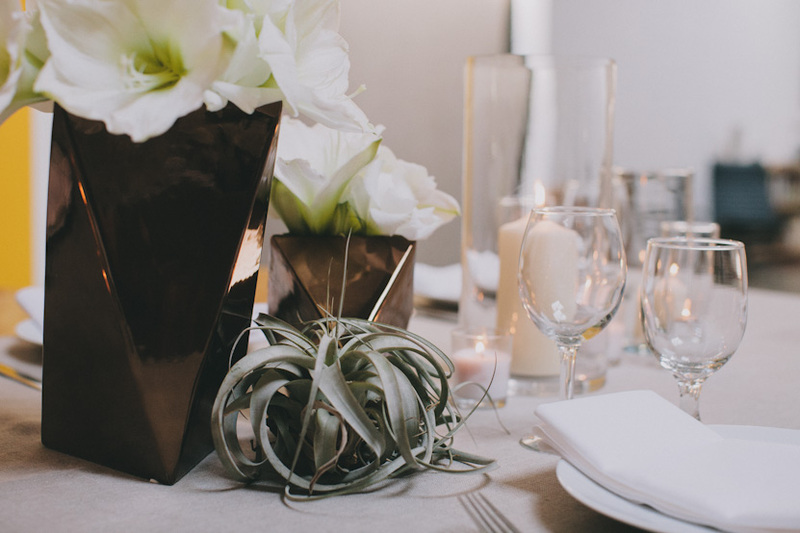 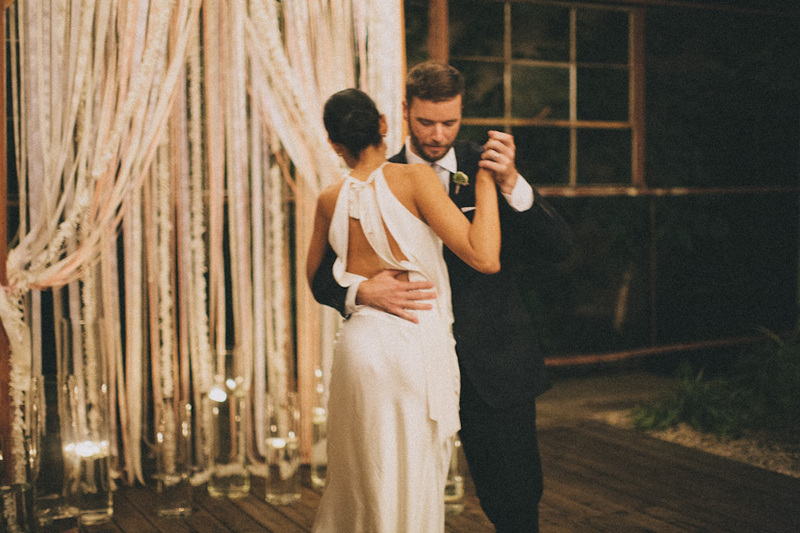 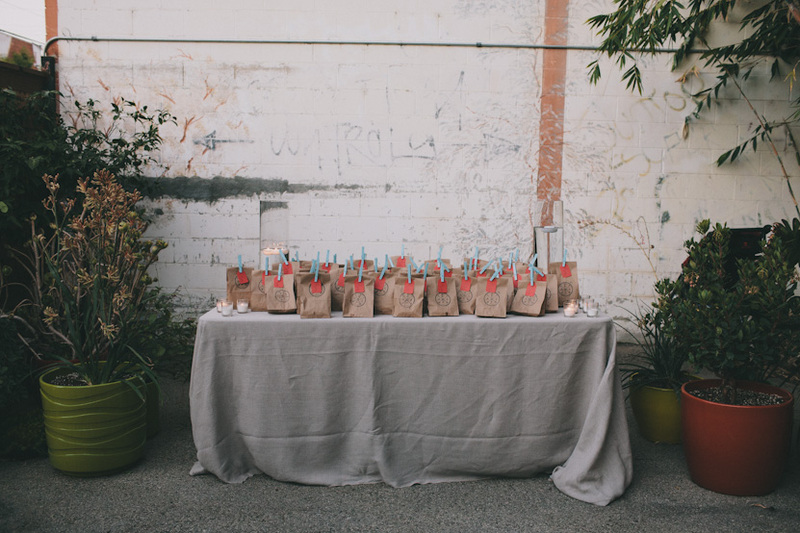 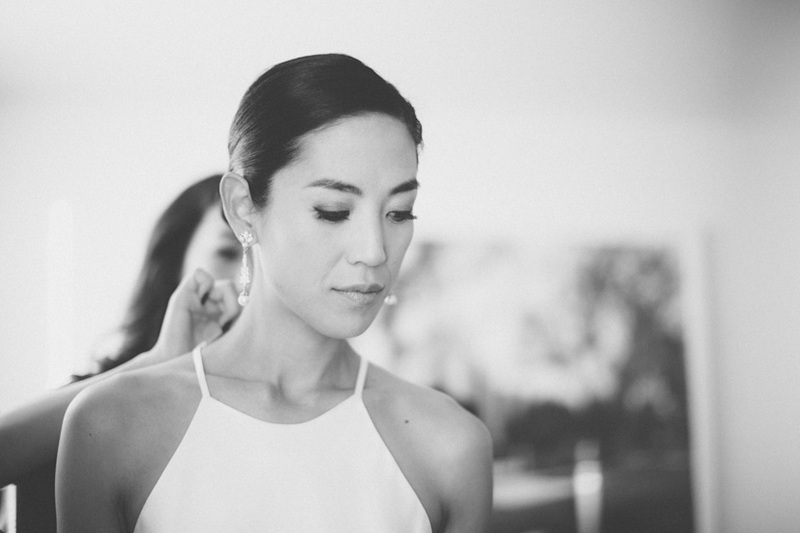 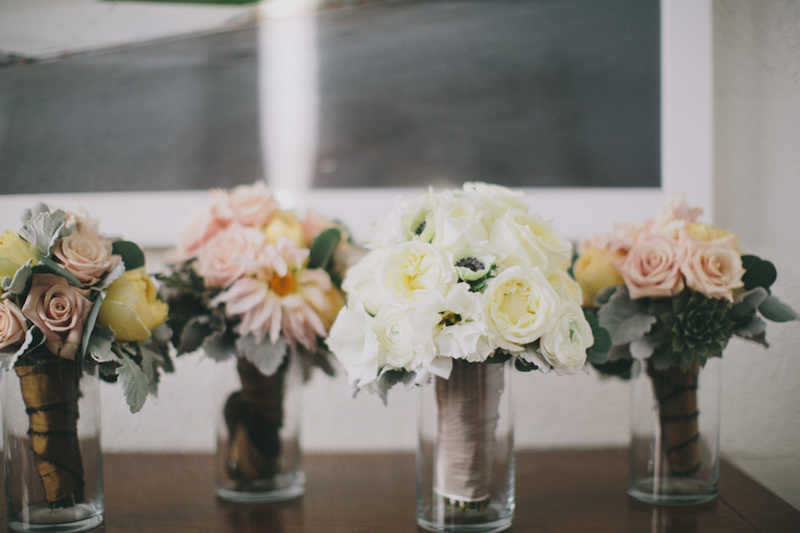 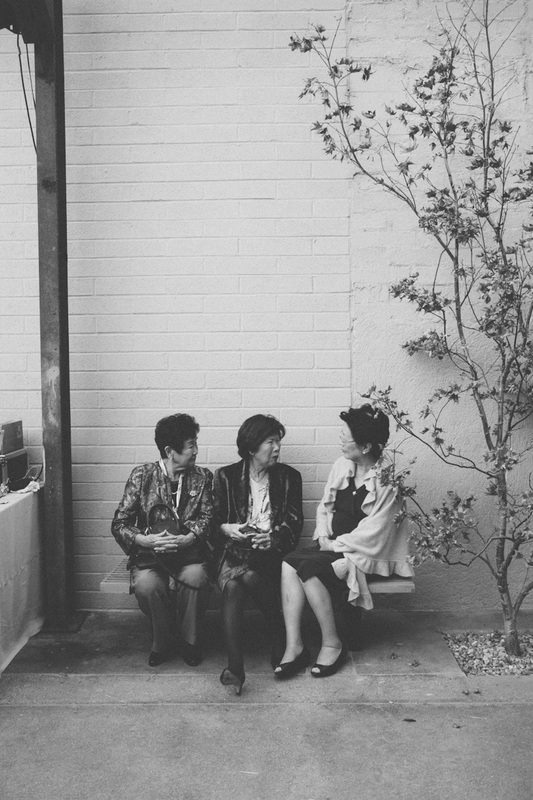 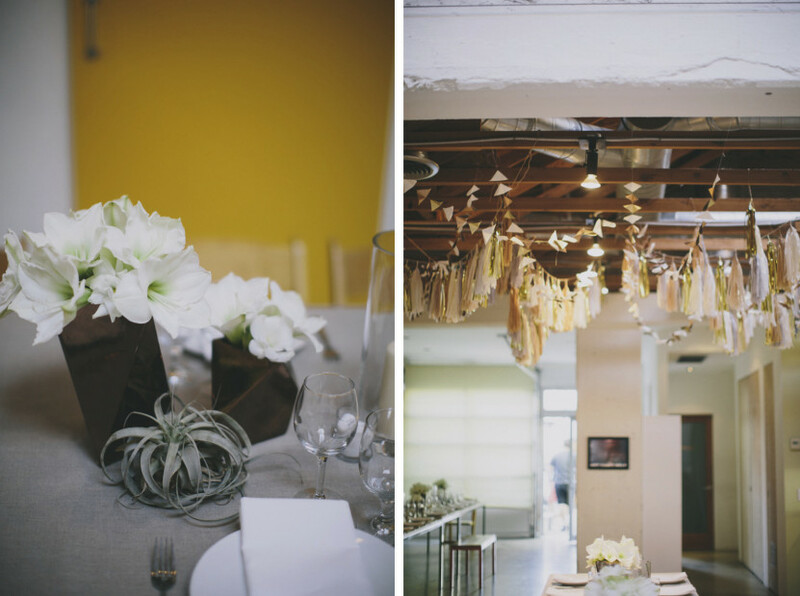 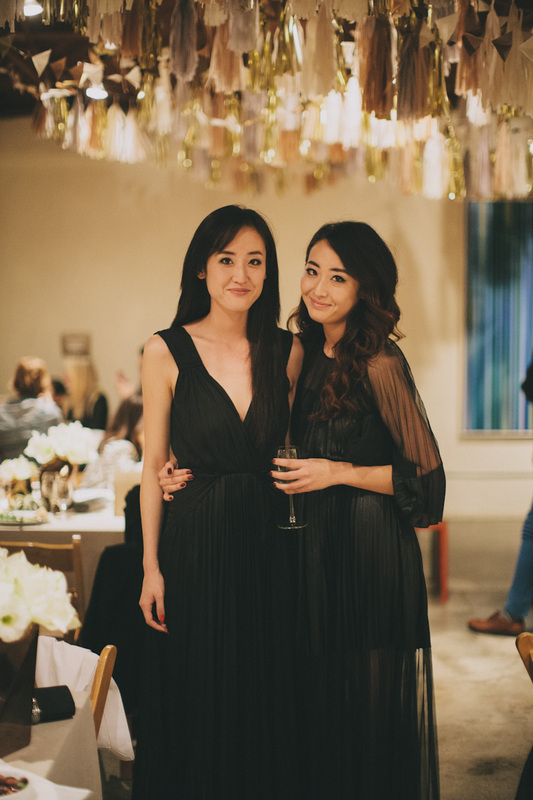 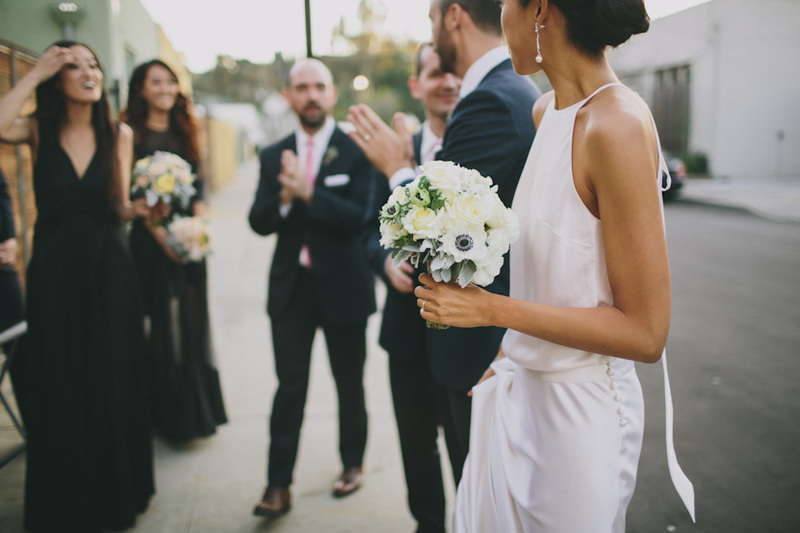 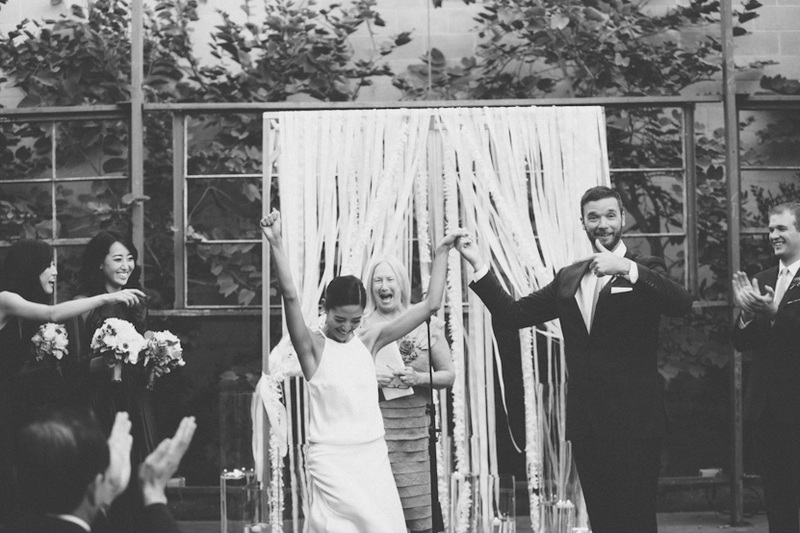 Kyong and Andrew’s simple and modern wedding at the Elysian in Los Angeles (our total crush of 2013) was a major labor of love, a total do-it-together pooling of the talented resources that are their friends and family. 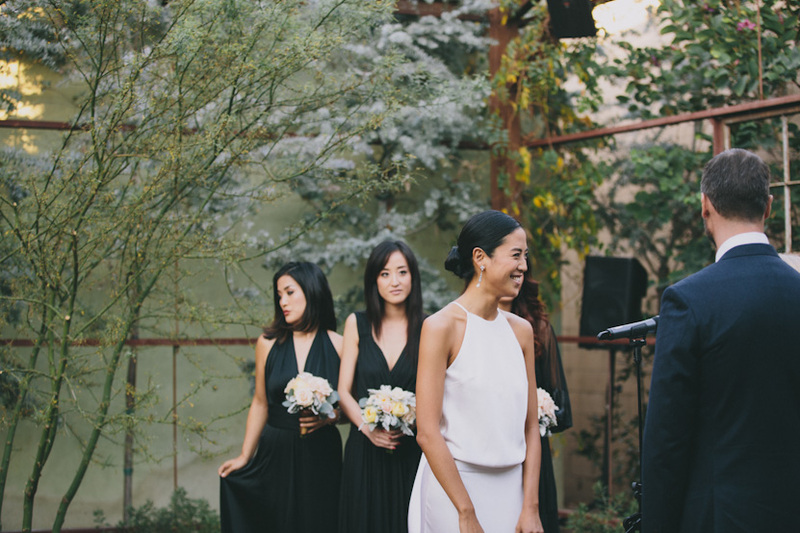 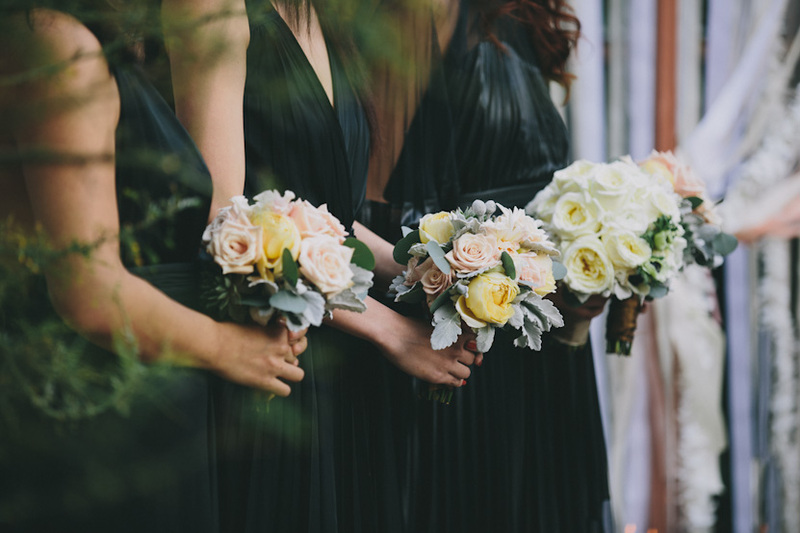 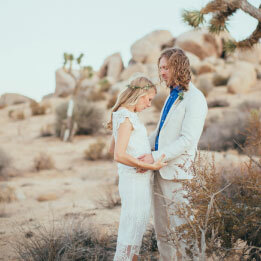 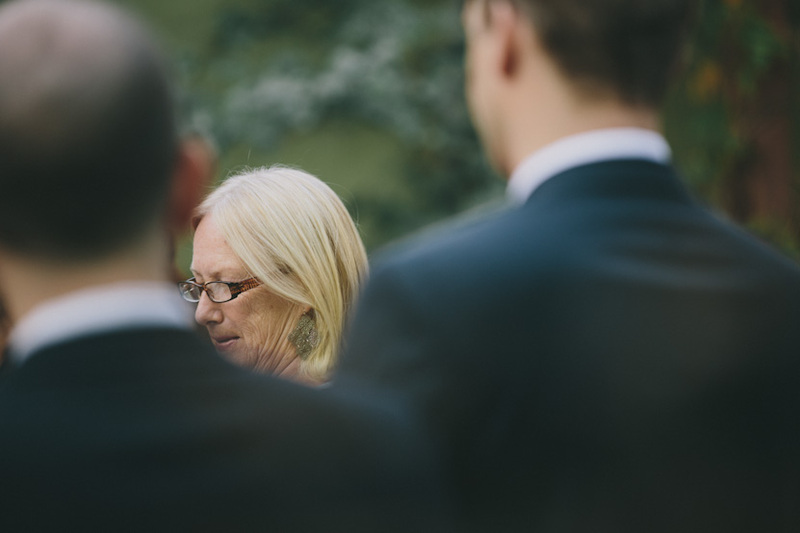 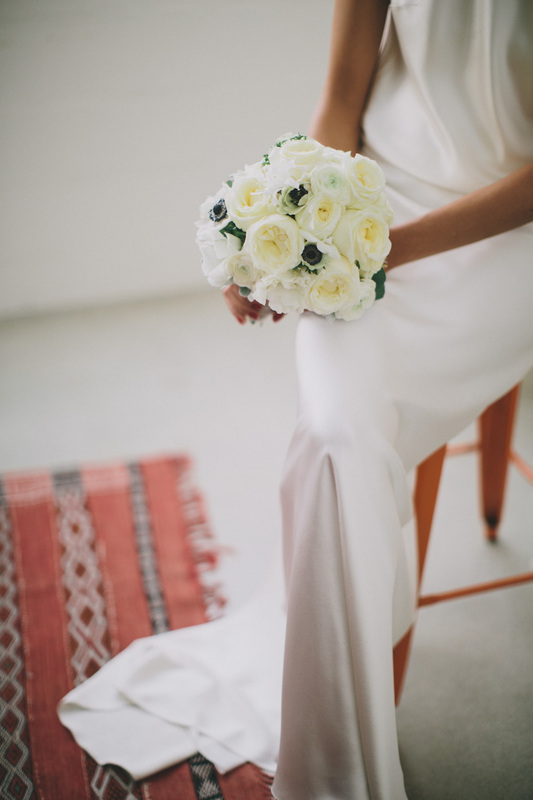 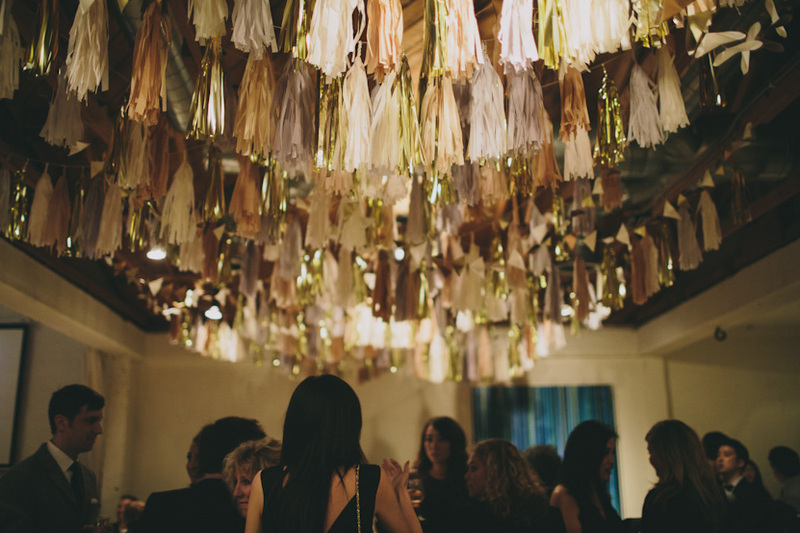 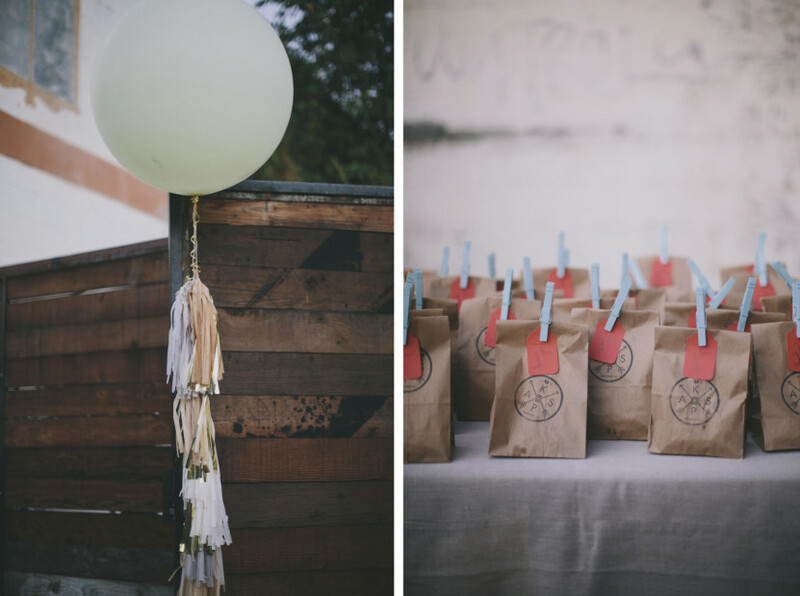 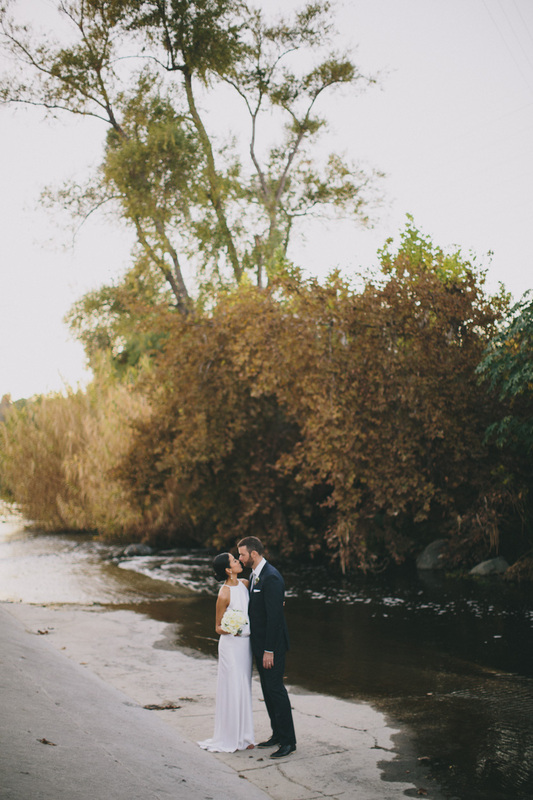 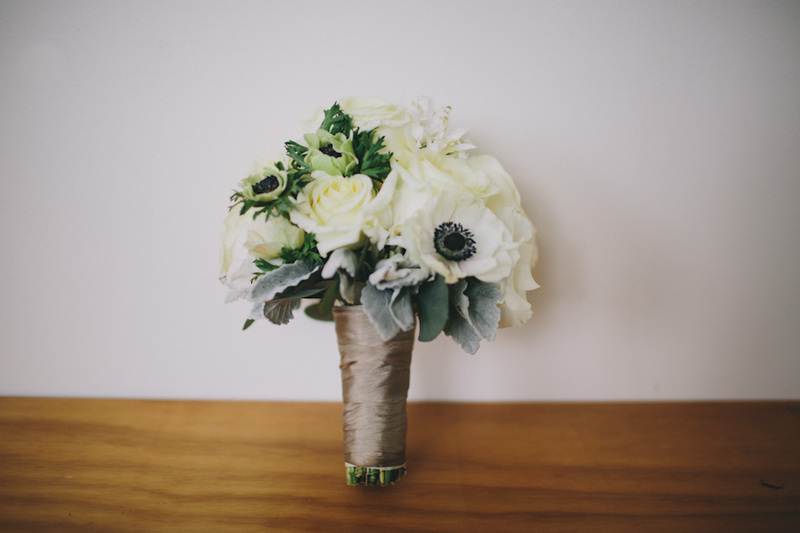 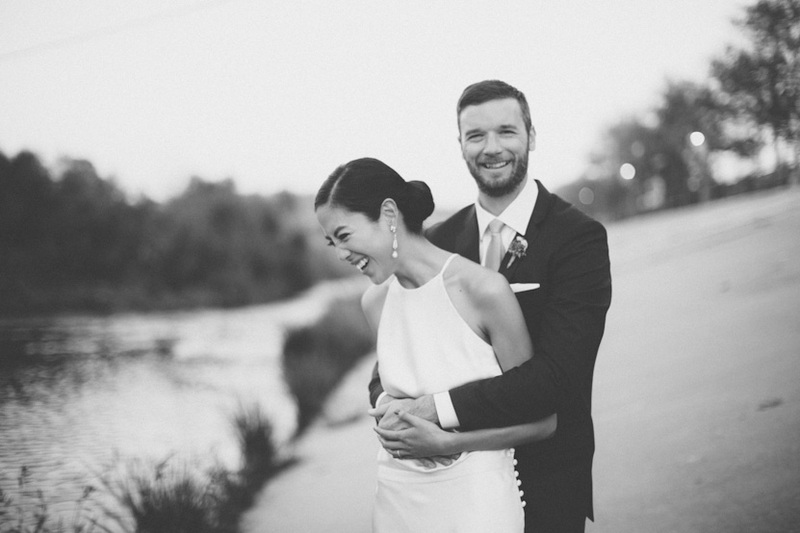 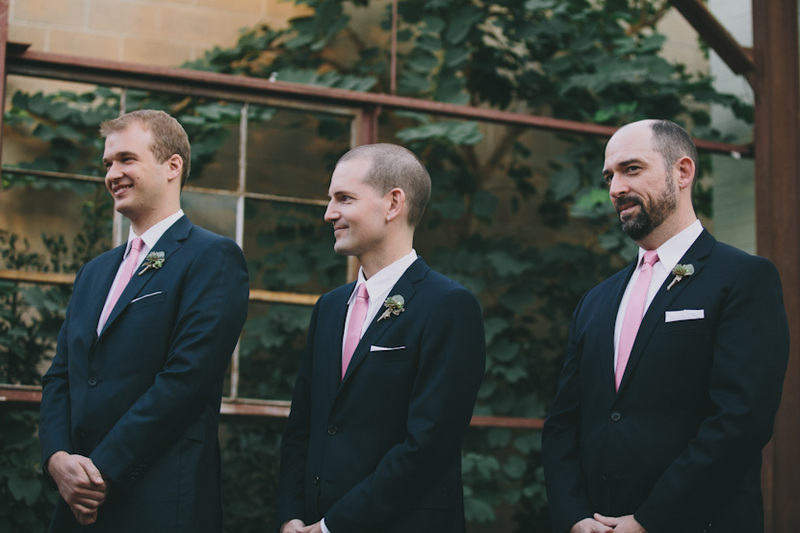 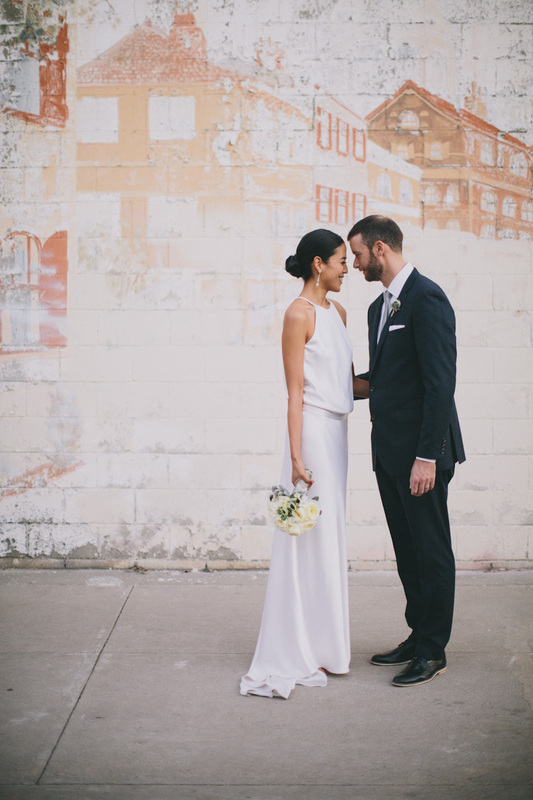 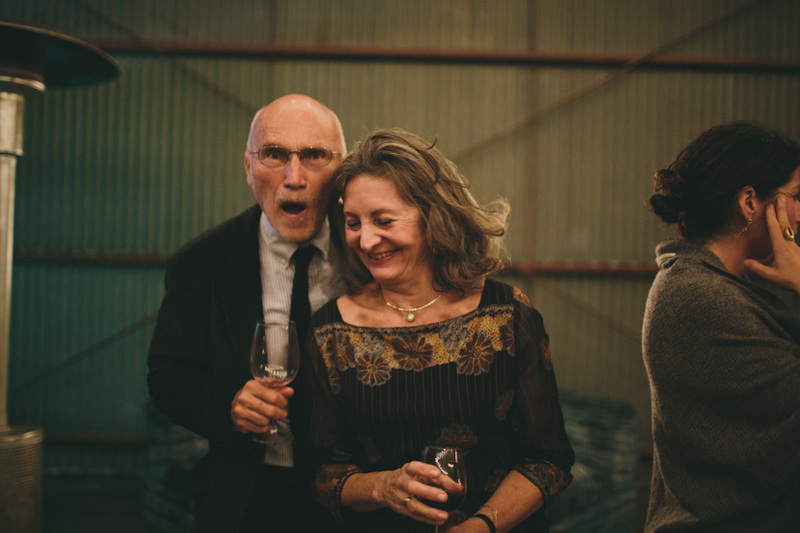 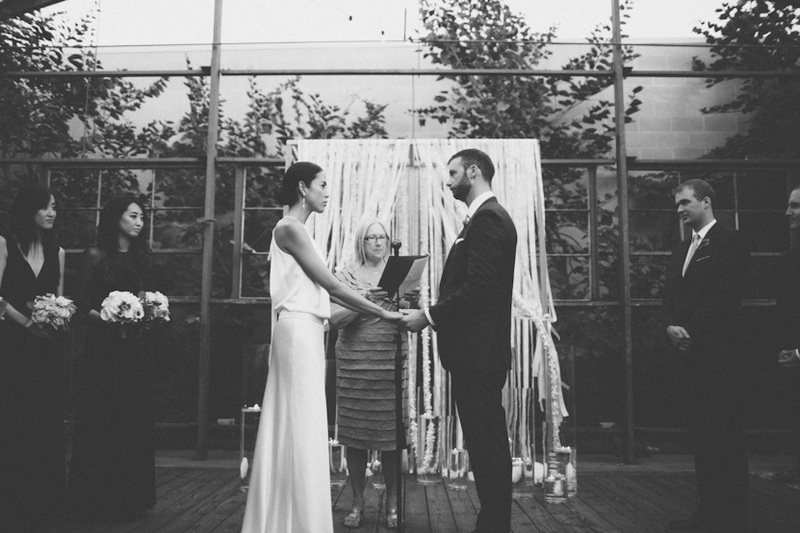 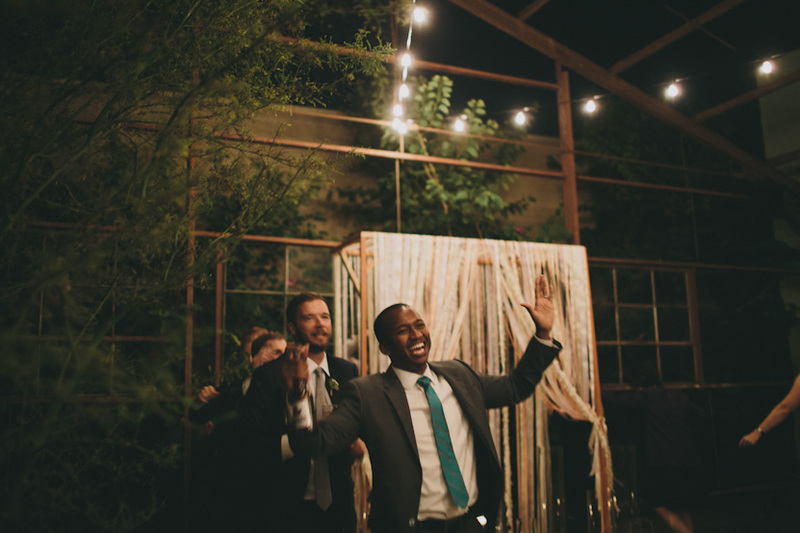 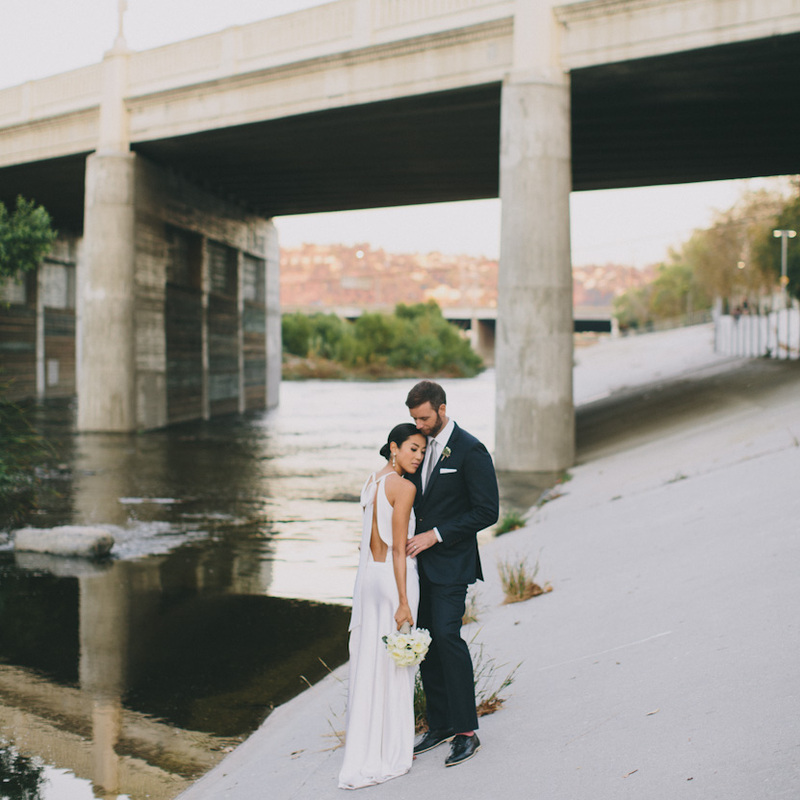 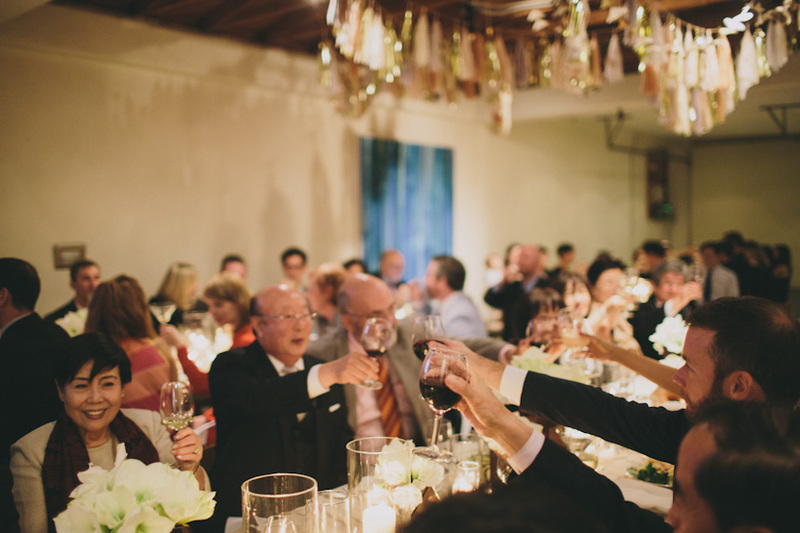 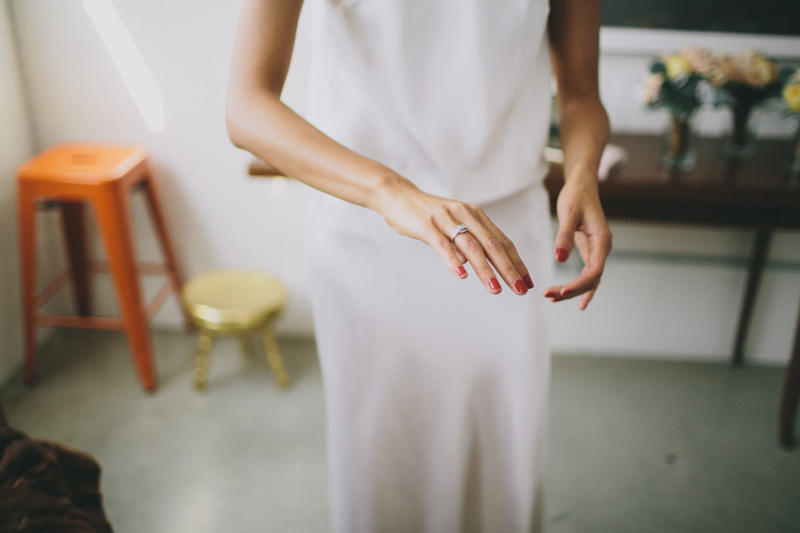 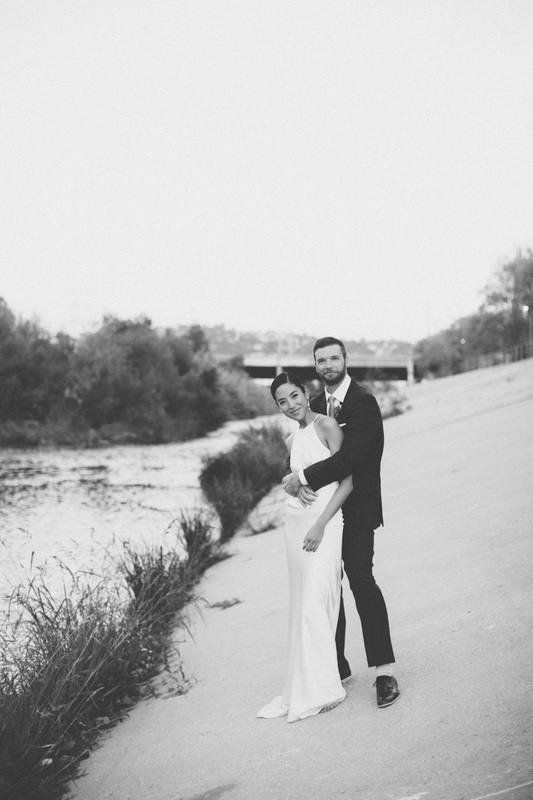 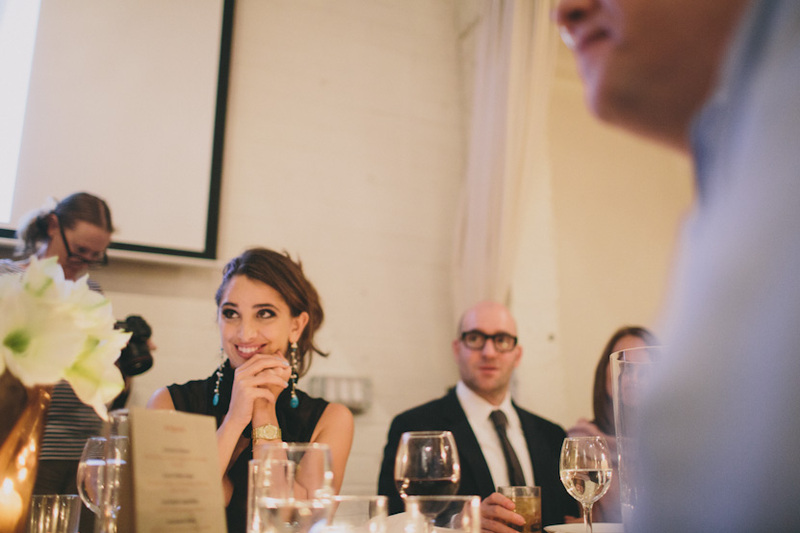 You can read all about it in Kyong’s words today on Brooklyn Bride. 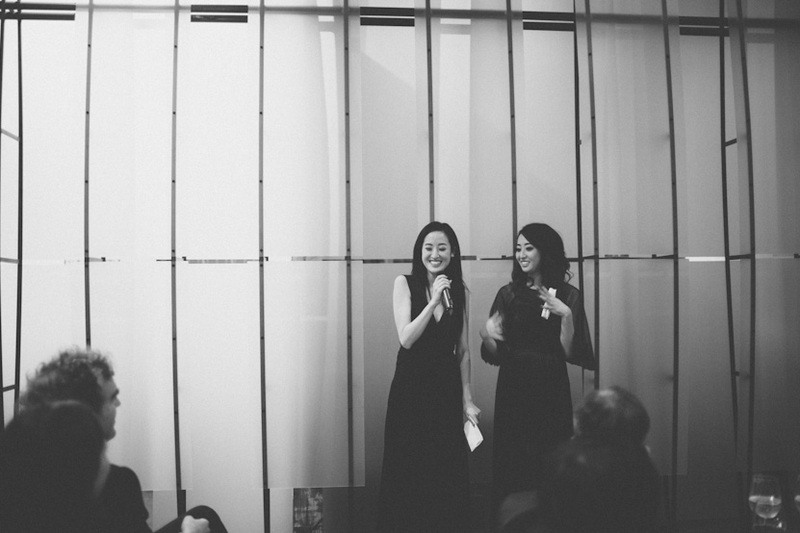 Thank you so much for having us Kyong + Andrew! 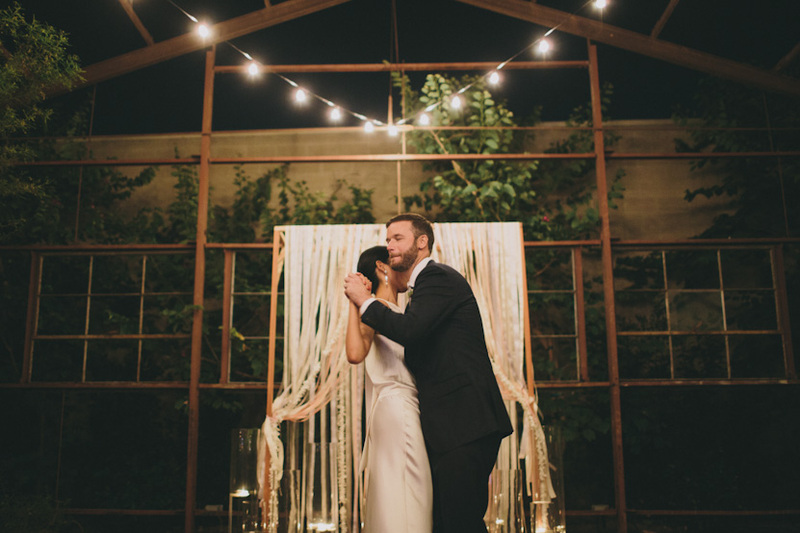 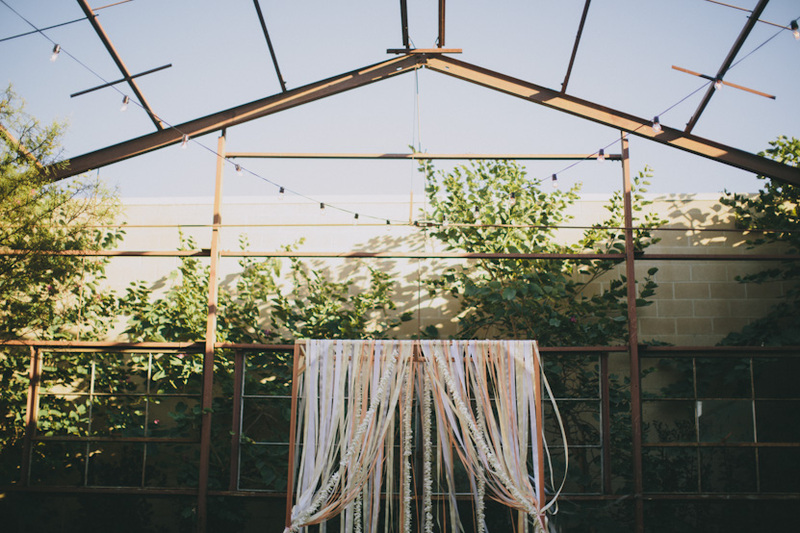 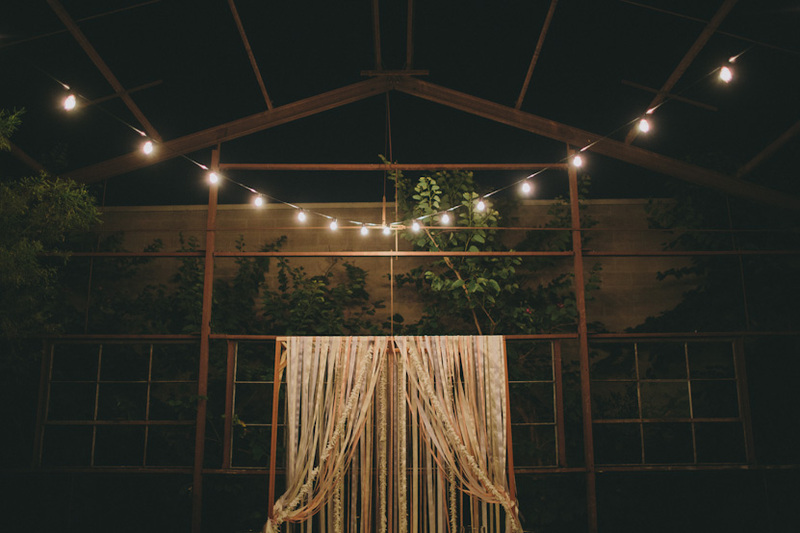 Wedding Arbor & Light Installation: made by the groom!